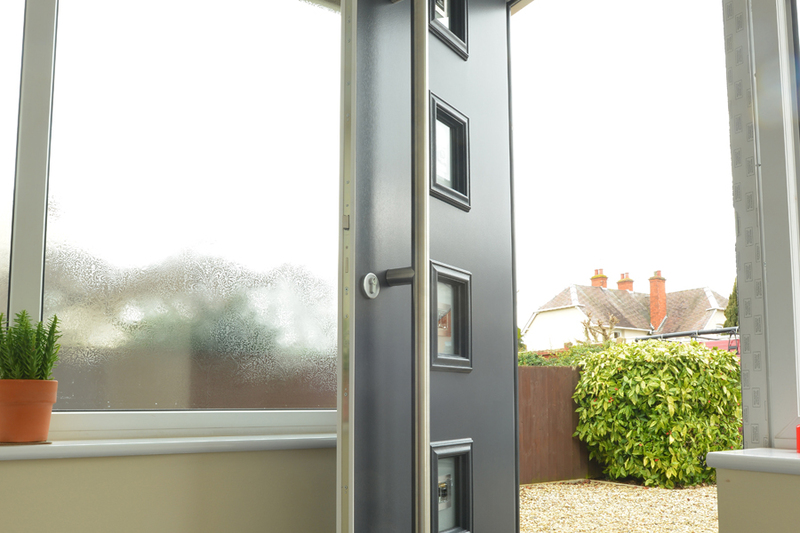 At The Window Store we have doors to suit every requirement… front doors (entrance doors), backdoors, french doors, bi-folding doors, patio doors, you name it we have it! 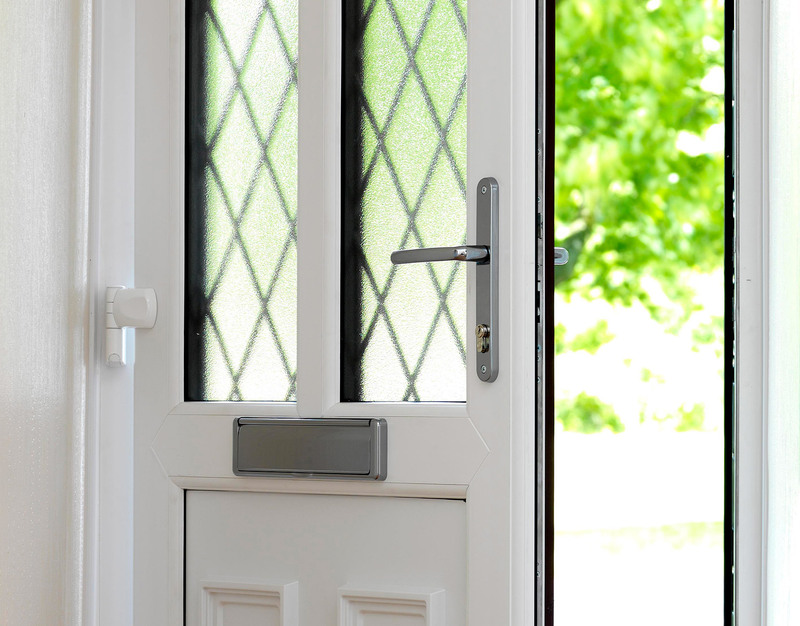 We have recently seen a significant increase in the popularity of composite doors. Their authentic style, thermally efficient properties and low maintenance benefits makes them ideal front doors and homeowners are really catching on to the benefits they offer. Over recent years the popularity of composite doors has gone through the roof and they offer a great alternative to upvc doors. Consumers are recognising the significant benefits they offer and demand is increasing. 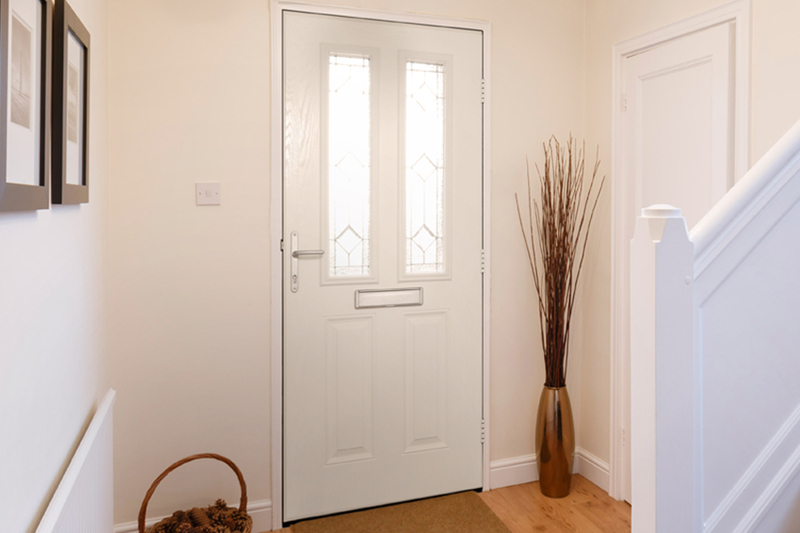 Composite doors are ideal as any external door, whether a back, side or frontdoor; they offer maximum security, ultimate durability, superior style and high thermally efficiency making composite doors great value for money. 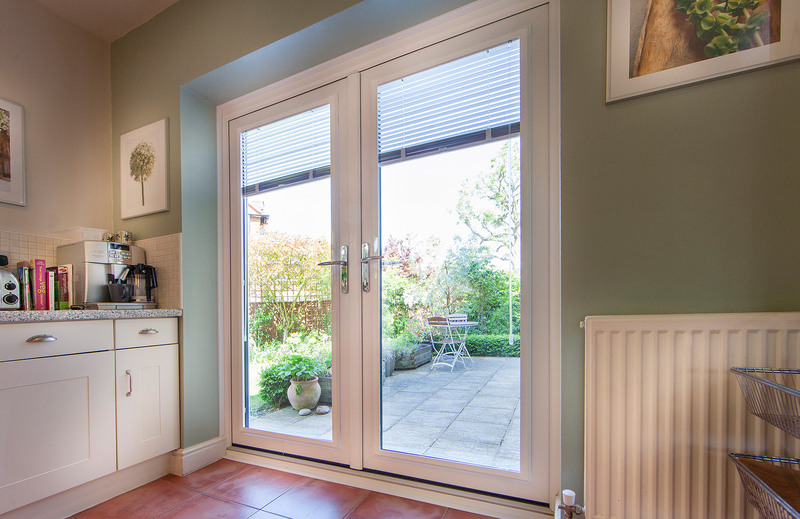 Practical and stylish our French doors remain a popular choice for homeowners and developers. They are the perfect solution for a conservatory or porch entrance, a back entrance that opens up onto the garden, or a room divider. 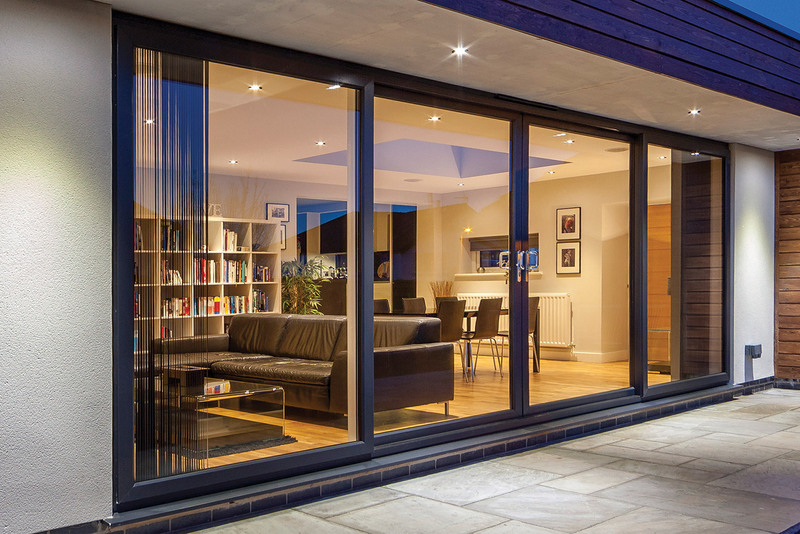 Wherever they are located, French doors will really open up a room adding floods of light and creating wide unobstructed space perfect for pushchair or wheelchair access.